We handmake all of our products from local and exotic ingredients. Come and try for yourself. 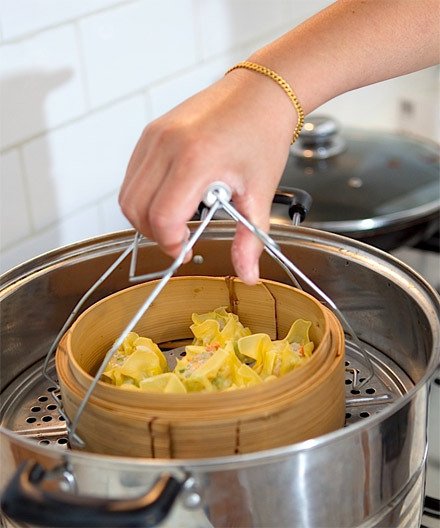 In Shanghai these wonton shaped dumplings (called Guo Tai) are placed in wide flat pans and fried with the lid on, so one side darkens and crisps, while the top steams. Served with brown rice vinegar or Lanlan’s Secret Sauce (Chinese vinegar, chili, garlic and Aoisin Sauce). 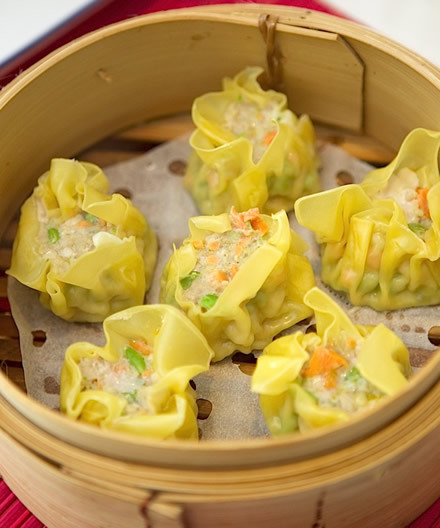 We are famous for our dumplings made in the authentic Chinese style. You’ll never eat another from anywhere else!. 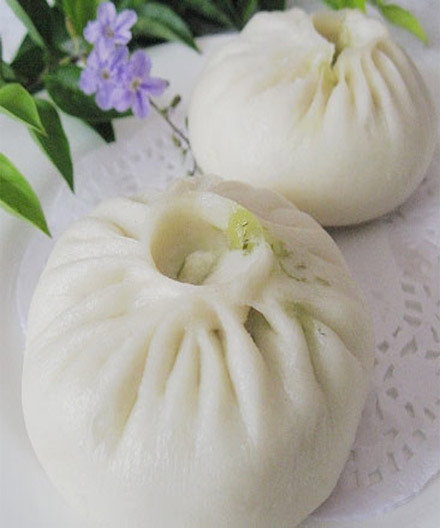 Our delicious Baozi, vegetarian steamed buns. We handmake all of our products from local and exotic ingredients. Come and try for yourself.